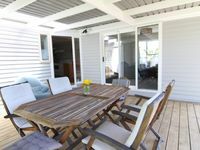 Property 13: Cute kiwi bach with wonderful views of Ocean Beach. Easy walk to town. Property 19: Walk to Raglan town and sea! Property 37: ocean, bush, beach and seclusion. Property 38: Okete Landing - Lifestyle retreat on Raglan harbour with grass tennis court. 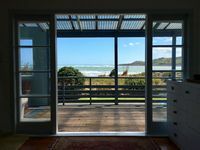 Property 44: Raglan Surfers Retreat House with amazing views! Enjoyed the stay. The room is clean and awesome view.